Get ready to rock out this summer because bands Portugal. 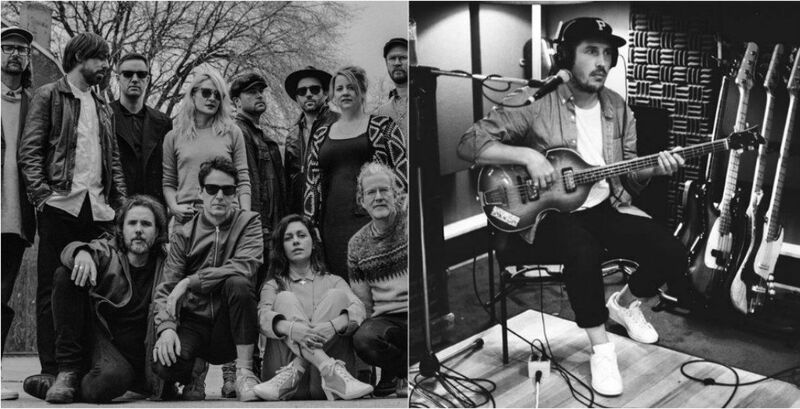 The Man and Broken Social Scene are coming to Metro Vancouver. On Saturday, September 1st the highly-acclaimed groups will be taking over the main stage at Deer Lake Park in Burnaby, with special guests. Portugal. The Man’s latest album, Woodstock, was released in June 2017, their first since 2013. Lead singer John Gourley made a trip home to Wasilla, Alaska where some tough love from his father and the discovery of his dad’s original ticket stub from Woodstock 1969 led to the creation of the album in new-found territory with songs like ‘Feel It Still’. Meanwhile, the latest album released by Canadian indie collective Broken Social Scene was Hug of Thunder in July 2017. This album features appearances from 15 members of the Broken family including Leslie Feist and Emily Haines. Tickets to see both Portugal. The Man and Broken Social Scene in concert at Deer Lake Park went on sale this morning at 10 am, starting at $59.50. The show is suitable for all ages and you can get your tickets via Ticketmaster.